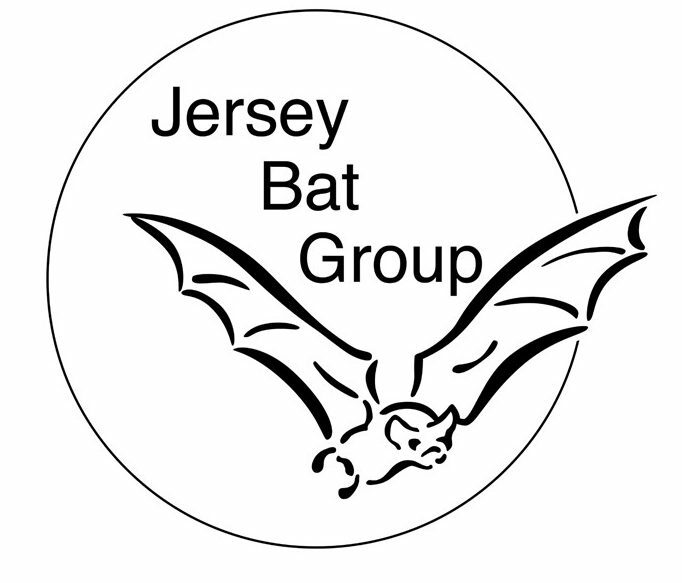 Join the Jersey Bat Group on a circular walk with a difference around at Ouen’s Ponds and the orchid fields as the sun sets. Look out for these wonderful flying mammals. 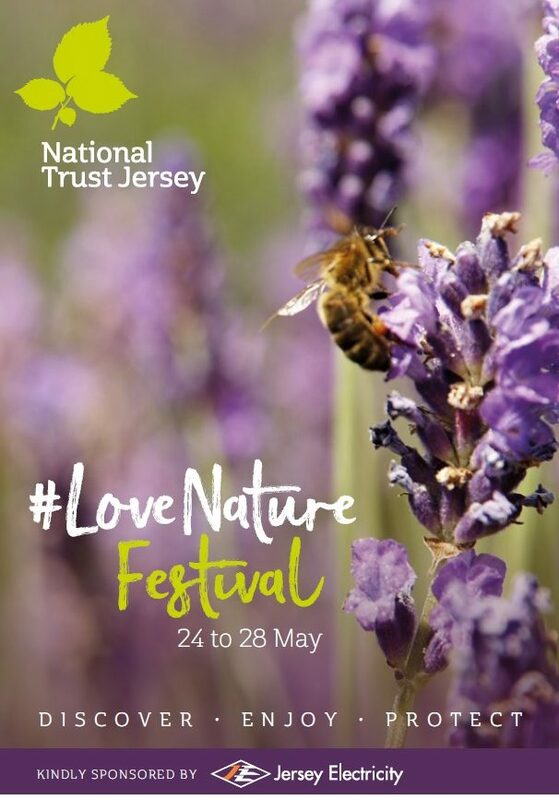 Find out how many species we have in Jersey and see them in flight. Error: Error validating access token: Session has expired on Sunday, 14-Apr-19 06:52:38 PDT. The current time is Thursday, 25-Apr-19 17:29:55 PDT.